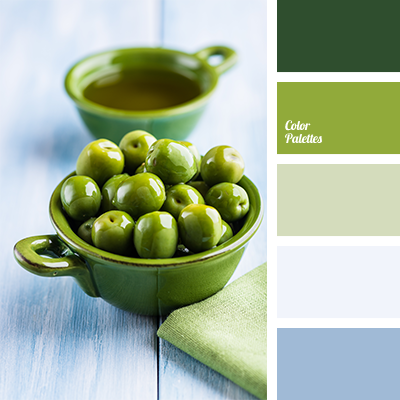 colours of olives, combination of colours, dark blue and green, green, green and dark blue, light green and dark blue, olive green colour, pale dark blue, pale dark blue and green, pale green, selection of colour for design, shades of dark blue, shades of green, shades of light-green. 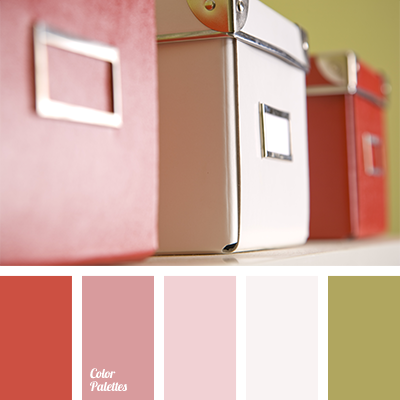 designer palettes, green and pale pink, green and pink, green and red, olive colour, olive green colour, pale brick, pale pink, pastel pink, pink and green, red and pale pink, red and pink, shades of pink, warm pink colour. 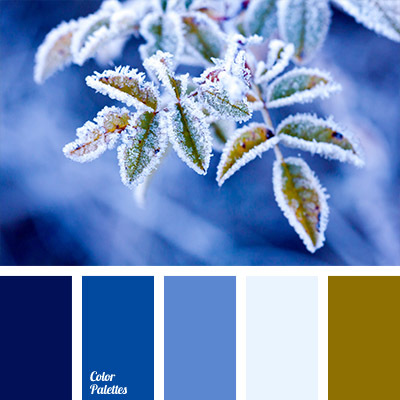 Blue Color Palettes, colour combination for winter, colour palette for winter, colour solution for winter, dark blue and blue, dark-blue, green, light blue and green, olive and dark blue, olive green colour, rich dark blue, rich dark blue and blue, selection of colours, shades of dark blue. 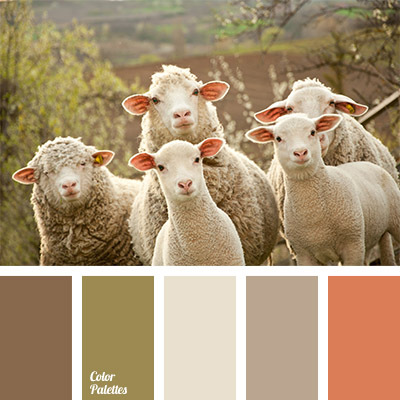 beige and brown, brown and olive, brown-green, colour of deers skin, colour of pure wool, colour solution, olive green colour, orange and beige, orange and brown, warm colours, warm shades, warm shades of brown, warm tones.